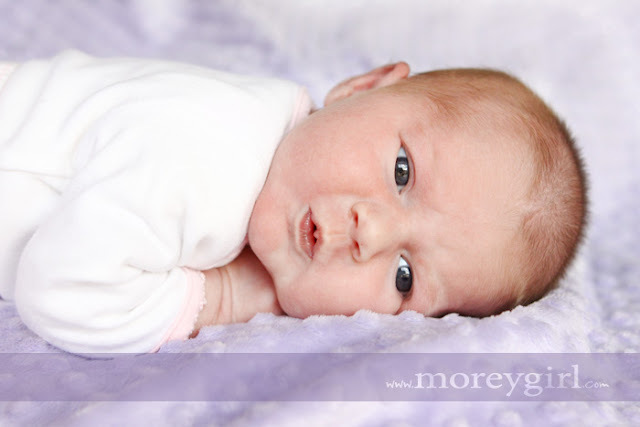 This one is my favorite:) I love the purple and I love her eyes open! Here she is with her proud (although having little bit of jealousy problem:) sister, Taylor. I love the creaminess of this one. Congrats, Jake and Melissa! Love you! They are all great, but that last one is my favorite. I laughed when I read this. I often have that “makes me want to have another baby…almost” kind of thought ;)…love it. Nice to meet you!